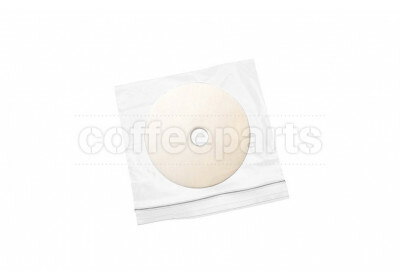 Bellman are known for their portable coffee maker and milk frother, which allows for awesome espresso coffee and milk coffees like lattes and cappuccinos to be made anywhere from the home kitchen to the remote camping site. 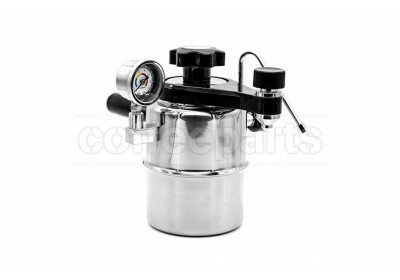 The small yet powerful Bellman CX25P stainless steel stovetop coffee maker with pressure gauge is the ultimate camping coffee maker as unlike other camping coffee makers, the CX25P can also froth milk for those all important cappuccinos and hot chocolates. 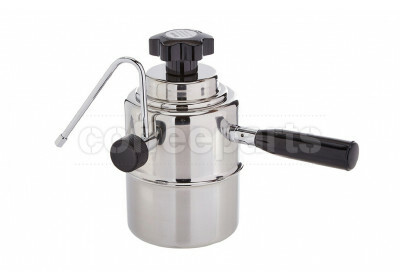 While the Bellman 50ss is a pure stovetop milk steamer which is is the perfect companion to a manual espresso maker. 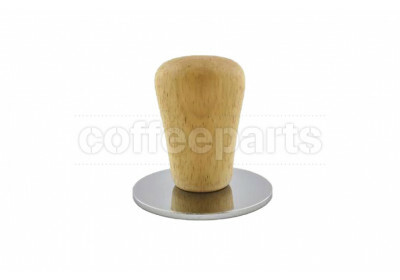 This unit is capable of producing smooth, silky, creamy milk with a fine microfoam. Both units can be used on your gas, induction, or electric stovetop. If you like to camp, use them at the campfire. and an added benefit is both these units are easy to clean and store. So all you need is some ground coffee, fresh water, and cold milk and the Bellman will do the rest.